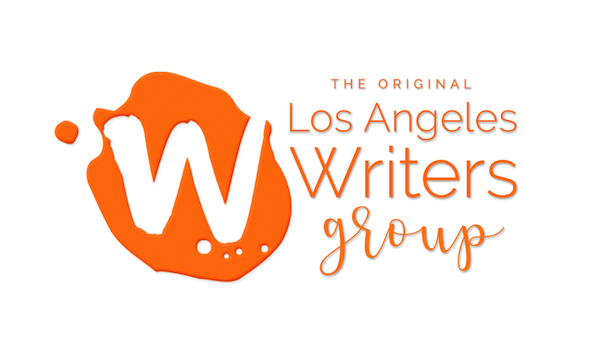 In our Fiction Writing 101 Workshop, Los Angeles Writers Group meets the classroom. You’ll learn the basics elements of fiction writing such as characterization, plot, dramatization, point-of-view, and receive a few tips on how to edit and workshop your own material. 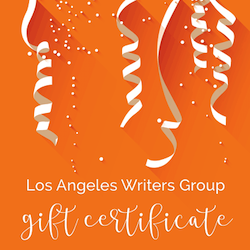 In each week of the workshop, the leader will address a specific element of creative writing from technical craft perspective, and provide carefully designed prompts to get you to think creatively, improve your prose, and extract new stories and characters from your amazing writer’s brain. On occasion, small take-home assignments will given to students to bring back to the following week’s class. Plus, students are allowed to bring in material for feedback during weeks 4 and 5 (maximum of 20 pages, double-spaced, in proper manuscript format). This workshop is recommended for beginning fiction, creative writing, and creative non-fiction writers, but is also open to any writer looking for a refresher on the elements and components that make up a good story. Screenwriters and memoirists welcome! Writers can bring in either 20 fiction/non-fiction pages, 30 screenplay pages, and 3 poems during weeks 4 and 5 for critique. Our critique process is constructive, supportive and designed to help elevate your work to it’s best possible versions, according to your own vision. Writers are not required to bring work in.